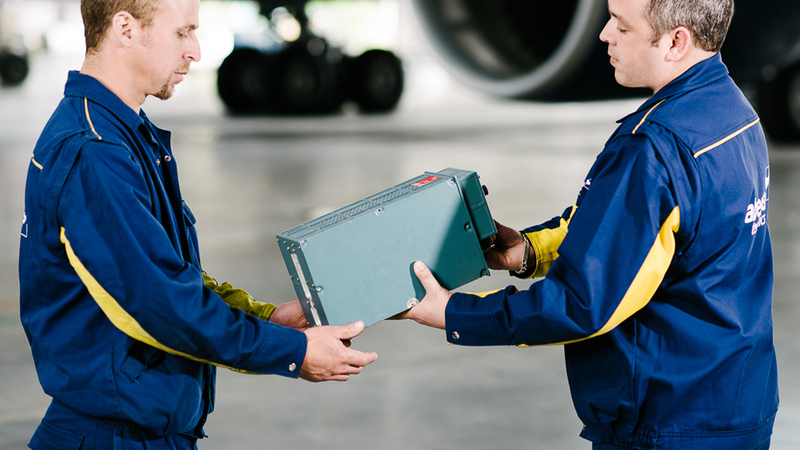 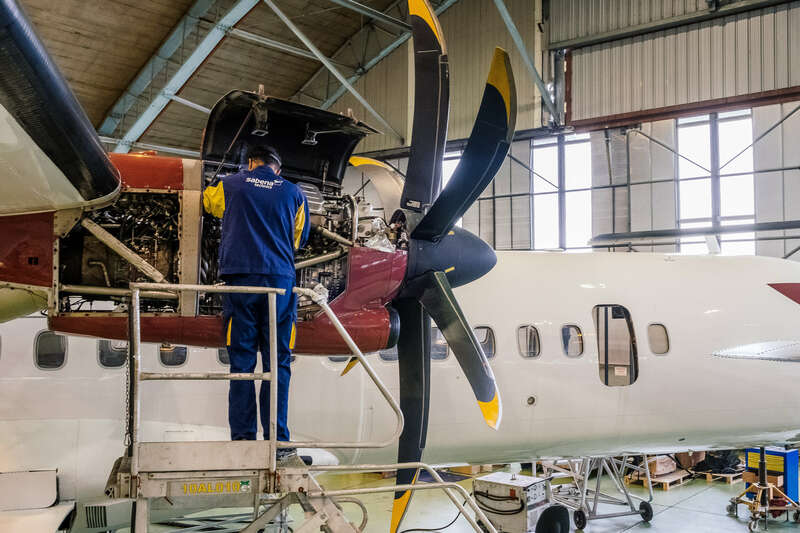 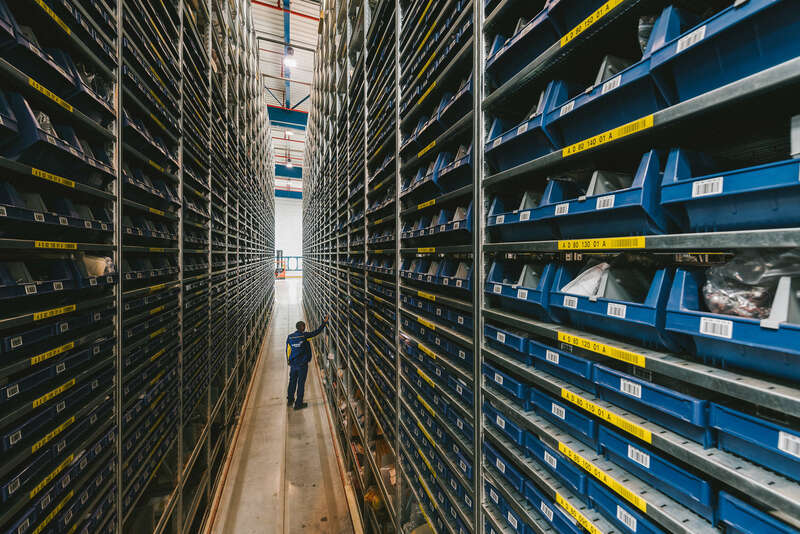 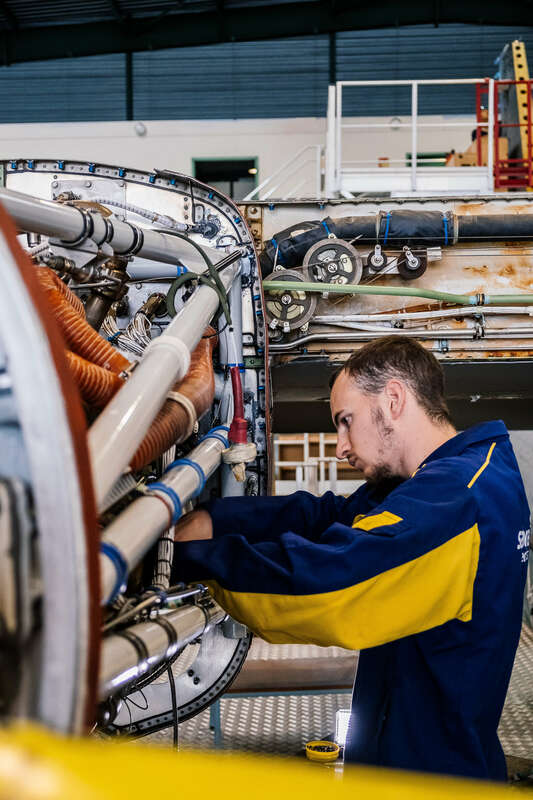 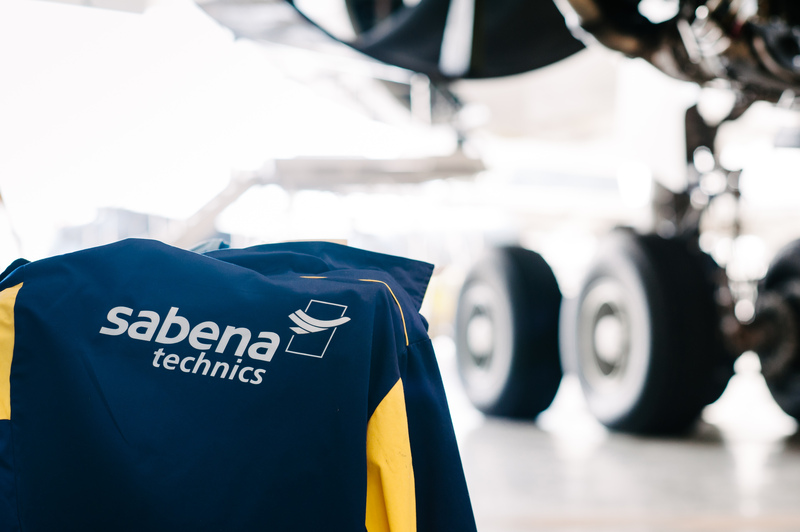 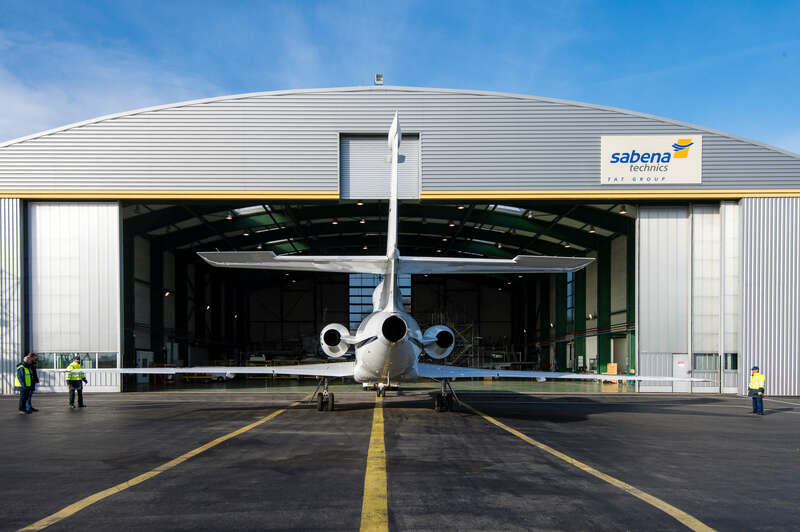 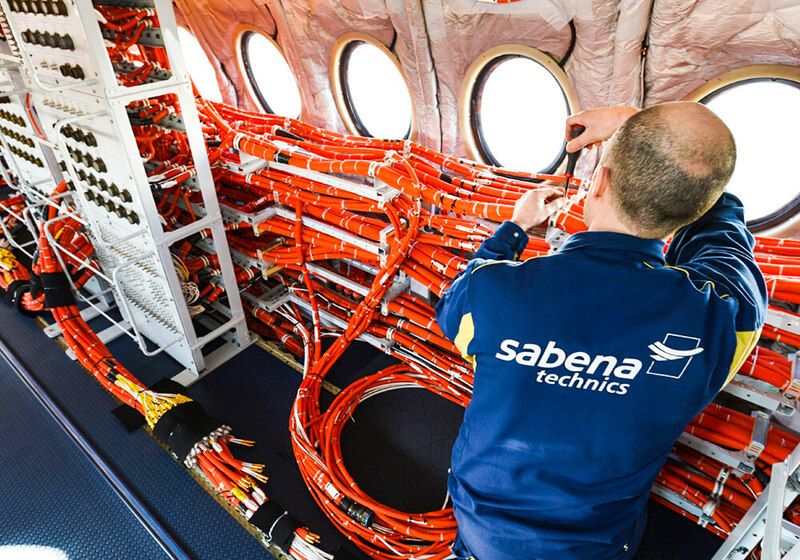 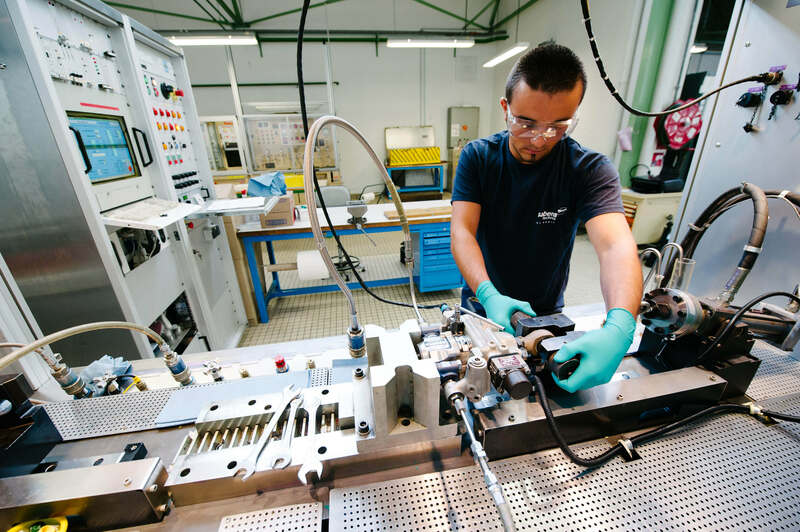 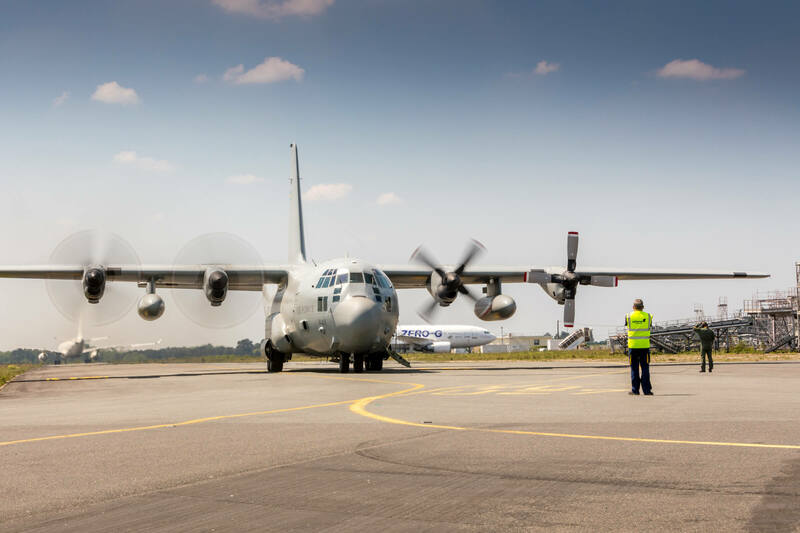 Joint venture between Sabena technics and AFI KLM E&M finalize a partnership agreement with aerospace OEM around heat exchanger maintenance and overhaul. 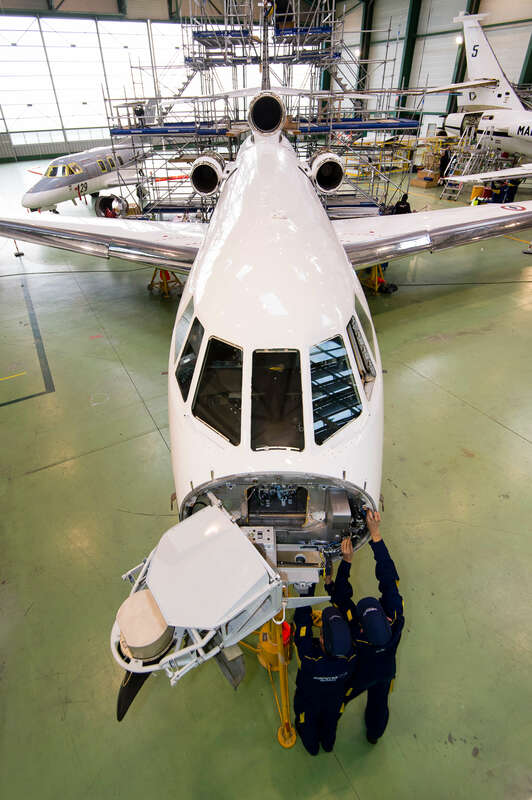 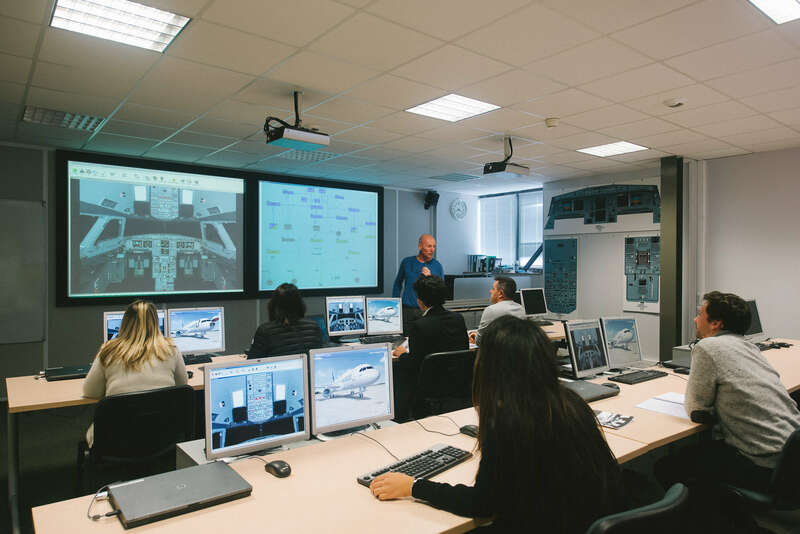 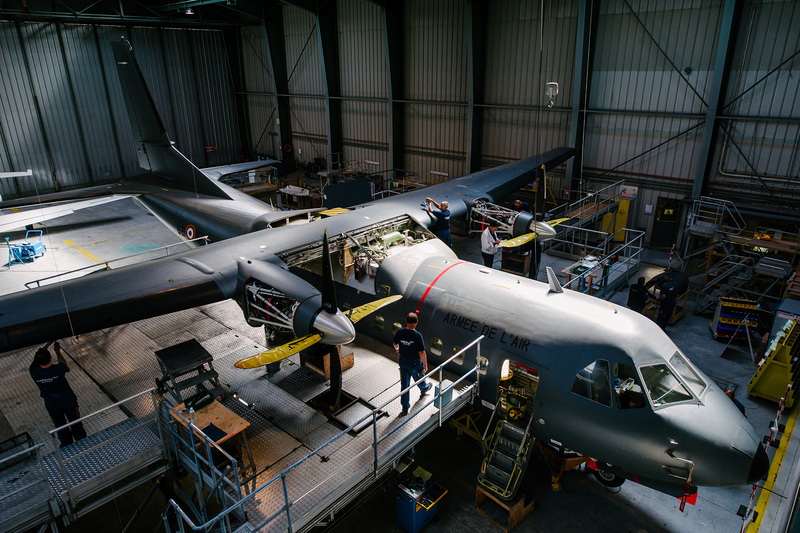 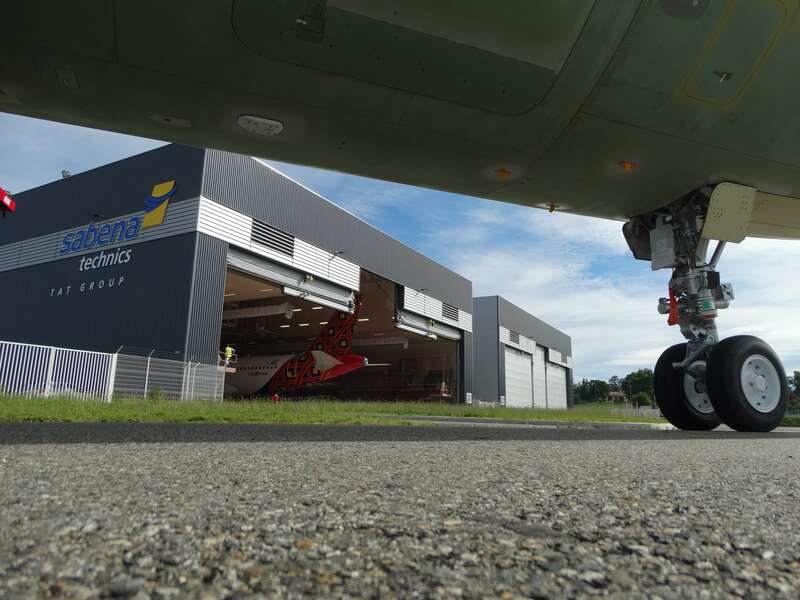 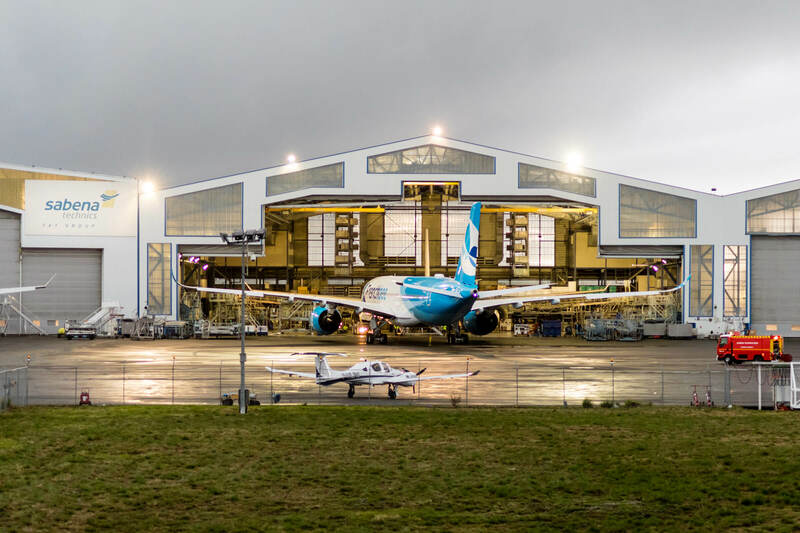 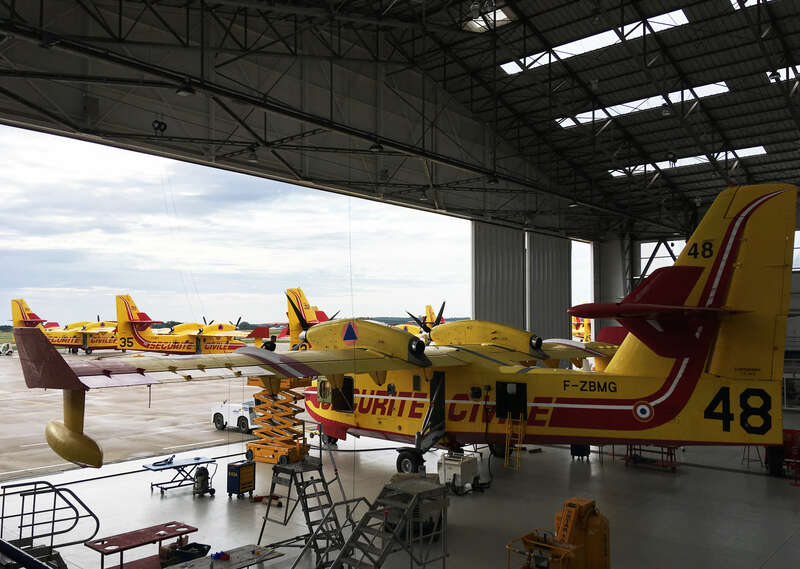 The French MRO signed an agreement with Cebu Pacific Air, the Philippines-based airline, and IPR Conversions Ltd, the Large Cargo Door modification STC holder, to convert ATR 72-500 passenger aircraft into freighter aircraft. 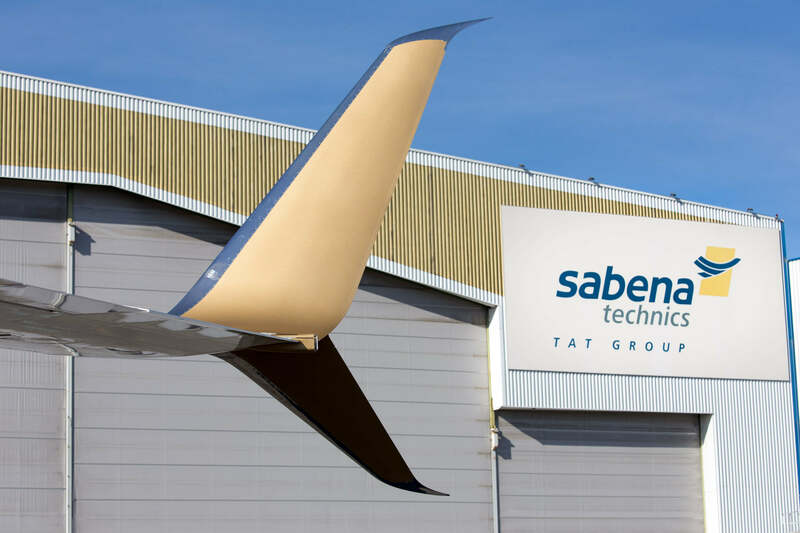 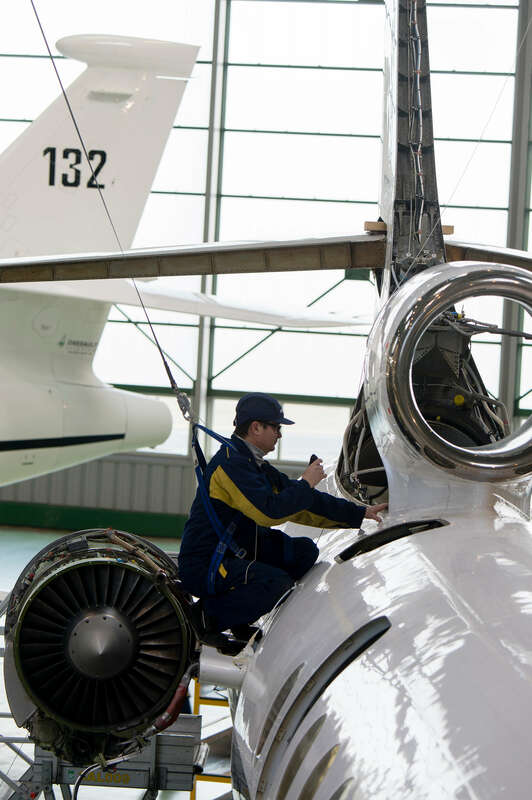 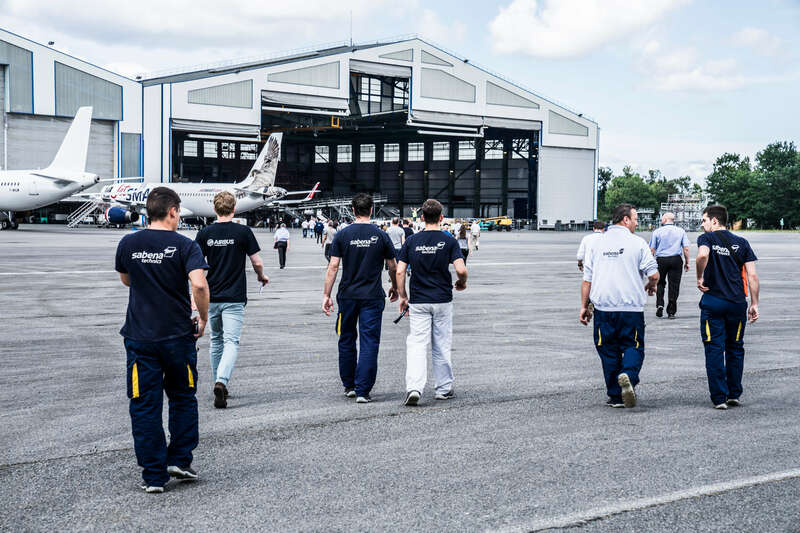 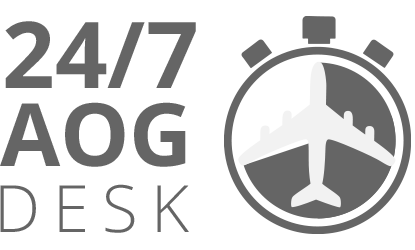 Aviall, a Boeing Company, to provide exclusive North American distribution for Sabena technics’ Vigiplane product.